Healthy Cupcakes – YES WE DID!! Comments Off on Healthy Cupcakes – YES WE DID!! Here at Miss Moffett’s, we are all about inclusiveness, and creating products that people with all types of desires and needs can partake in. Whether you are on a special diet for health or medical reasons, allergies, or simply because you choose to eat less processed foods, we support you, and have worked diligently to create something you can truly enjoy. Since we first started selling our products at Paprika Cafe in 2013, we have always offered gluten-free as well as regular cupcakes. But we only offered vegan or sugar-free cupcakes by pre-order, and you had to order at least a dozen. In early 2016, we finally started listening to our customers and decided to give them what they were asking for: vegan and sugar-free, available in the shops everyday. 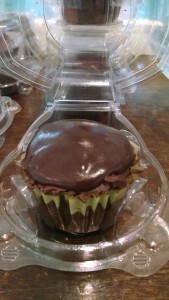 We even have “Guilt-Free Cupcakes“, which are gluten-free, vegan and sugar-free, and come in a wide variety of flavors. Later in 2016, we began offering Paleo cupcakes, which take things to a whole new level. These are made with coconut flour, coconut oil and honey, with ALL ORGANIC ingredients, to provide a cupcake that is gluten-free, dairy-free (does contain eggs) and sugar-free. Why are our Guilt-Free not classified as Paleo? Because they contain rice, corn and agave, all items people on the Paleo diet cannot consume. What the heck is PALEO? 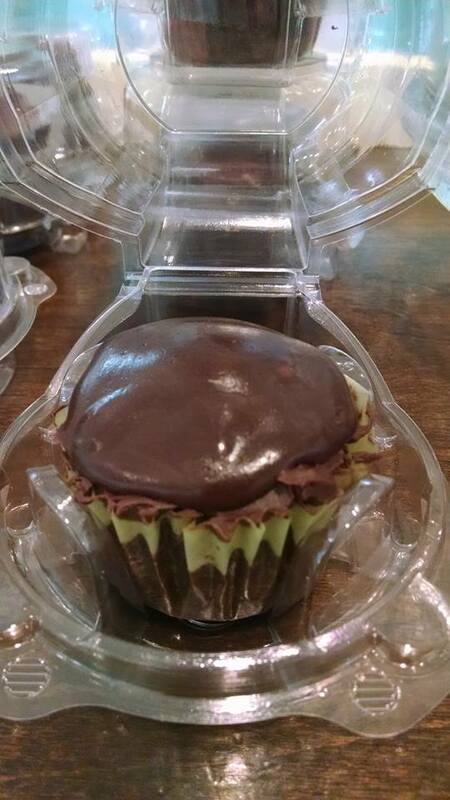 Our Paleo cupcakes are made in a brownie-like chocolate flavor and topped with a rich chocolate ganache. These are LITERALLY miracles in a cupcake liner, and they are available everyday in our shops and can even be delivered. 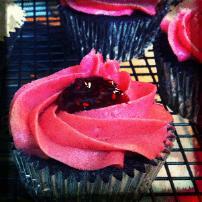 Plus, we are experimenting with other flavors of Paleo cupcakes, like vanilla and berry combinations. Questions or comments? Email us now at info@tkb.81d.myftpupload.com! « Mystical Cupcakes 2nd Location inside the CAPITAL MALL! !